We have a lovely bumble bee family living in our backyard. Harmless really but darling daughter is sure they are waiting to sting her. 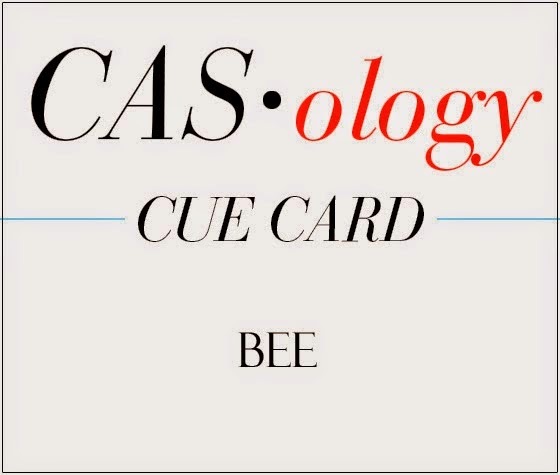 A little new home card and some Copic colouring for this CAS card. Leaving some room between the cluster of images and the sentiment gives lots of breathing room and does not clutter the design! Very sweet - love the clean feeling of this! That is the cutest little stamp set! I found myself looking to see who designed it! I have fond recollections of bumble bees from my very young days! Been a long time since I have seen one! Super cute card -- I love all the white space. This is my absolute favourite DT card. Oh the whimsy! That is just darling Tracey!! Cute as it can "bee". heheheh!! Darling! Such a perfect and sweet scene. To add anything more would take away from it, which to me is the perfect balance when it comes to CAS. Cutie-patootie to the MAX!! 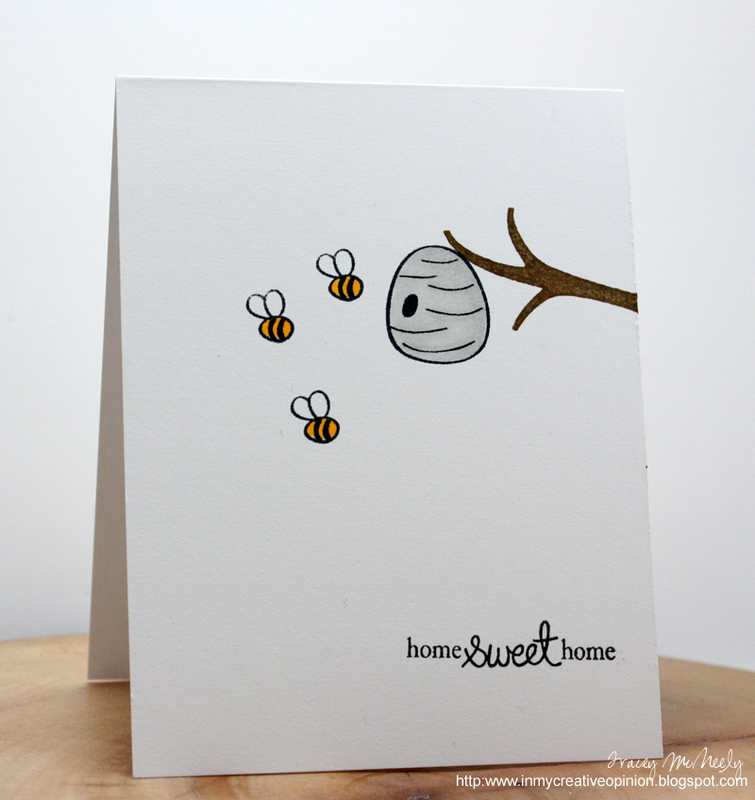 Love your little bees humming about their home sweet home! LOVE the simplicity of this card Tracey! Nicely done and the sentiment is perfect. Little bees looking for a home. How cute and simple. This is too cute! Love the little bees and hive! Love this cute scene, Tracey! 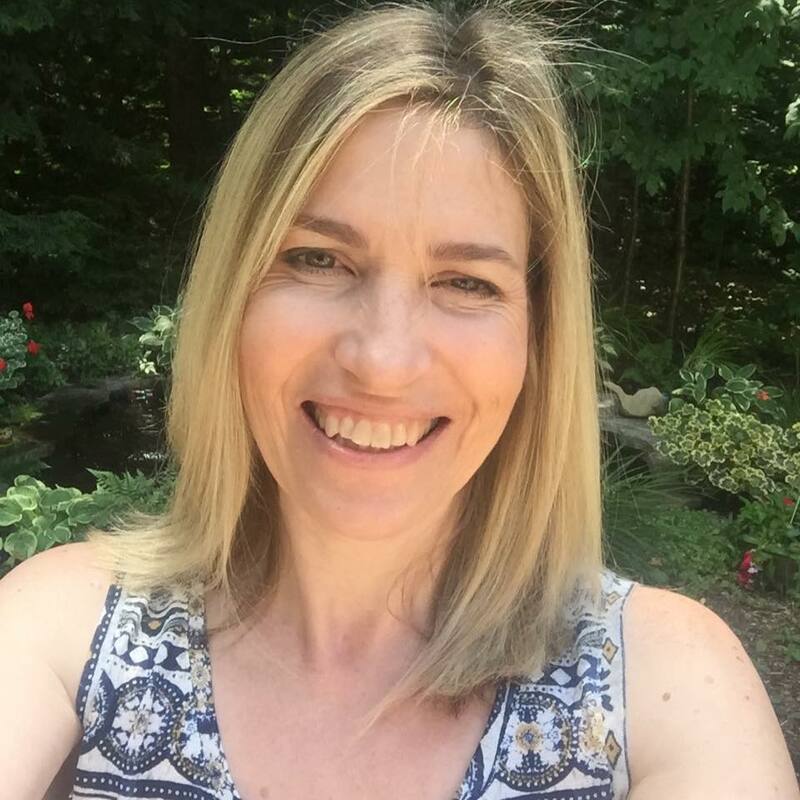 CAS and fun - love the balance that you have achieved! Such a cute and funky design Tracey, hope your daughter stays safe lol. Soooooo cute!! LOVING the bees!!!!! Absolutely, positively darling card, Tracey! I love your CAS design and your Copic coloring is just beautiful!!! This is such a cute design :) love the tiny little bees !! Sweet and CUTE!!! Soft and wonderful! Aww! Super cute new home card! I love those little N&T bees! 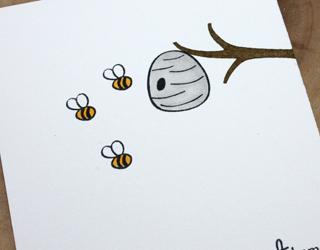 Tracey, you have managed to make bees really adorable with this card! Love the images, love the white space!